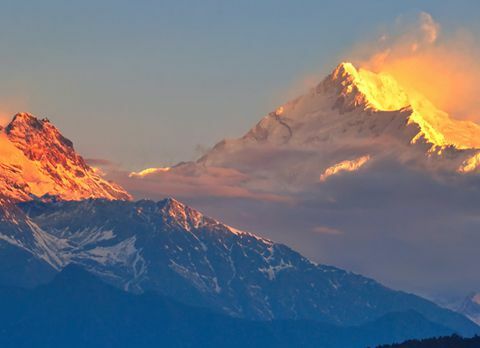 Located 9km from Pelling at an altitude of 6000ft is a serene hamlet overlooking the vast rolling emerald grassland with a backdrop view of daunting snow clad Himalayan range called Yangtey. 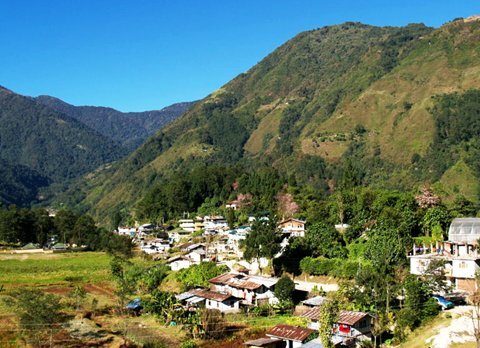 The picturesque village Yangtey in the western district of Sikkim has ensnared the heart of many tourists travelling to Sikkim with its astounding view of majestic snow capped Mt Kanchenjunga, Rathong, Frey, Kabru Dom, Pandim, Nar sing and Tinchikhang Siniolchu and tranquil ambiance. 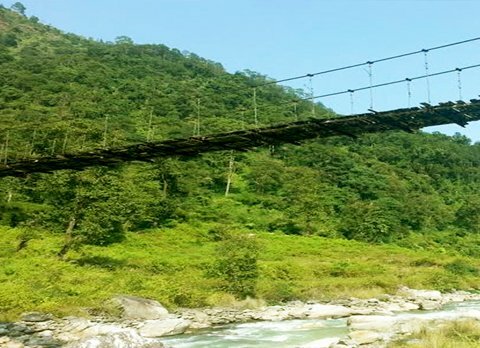 The land surrounding Yangtey has remain untainted by the modernized society and compared to Pelling it is less trodden destination making Yangtey a perfect offbeat destination in Sikkim. Surrounded with the alpine forest of conifer and pine trees the journey towards Yangtey is an enthralling experience in itself, traveling on the winding road and watching the scenic view of changing landscape from plain roads to steep spiraling road while being accompanied by the roaring river teesta and lofty mountainous valley, the blissful journey towards Borong is a visual treat for the tourists. 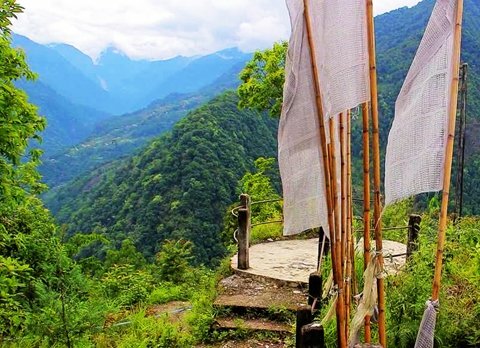 Apart from offering the breathtaking vista of the snow kissed mountains, Yangtey houses some of the ancient monasteries of Sikkim which offers a great insight within the art and culture of that era. Like one of the oldest monasteries of the landlocked kingdom Sikkim the Pemayangtse Monastery, belonging to the Nyingmapa sect. The monastery offers visual pleasure by its impeccable sculptures and wall paintings. If tourists are visiting the monastery in January-February, they can witness a religious dance called ‘Cham’. 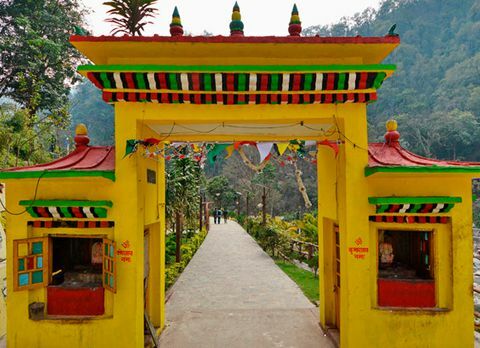 Located within a walking distance of 10minutes from the Monastery is the Rabdantse, the ruins of the second former capital of Sikkim. 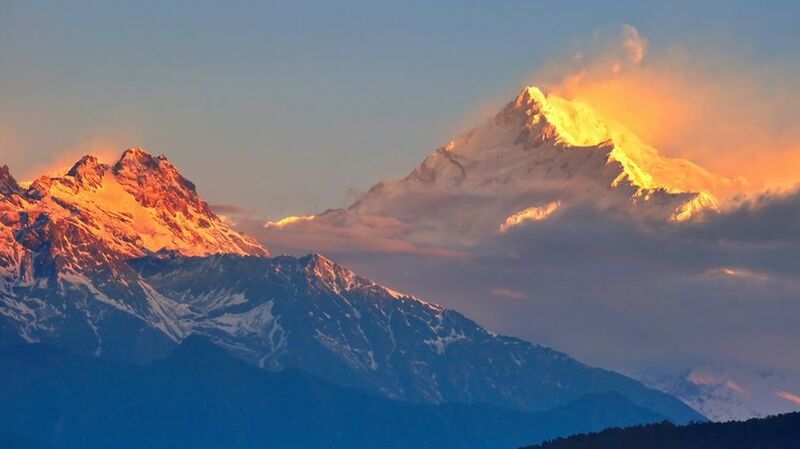 From the vantage point of this former capital visitor can witness a superb view of the Khangchendzongha range. The forest area nearby Yangtey is admired with some exotic orchids and few lakes which is an ideal place for a relaxing walk amidst the nature. 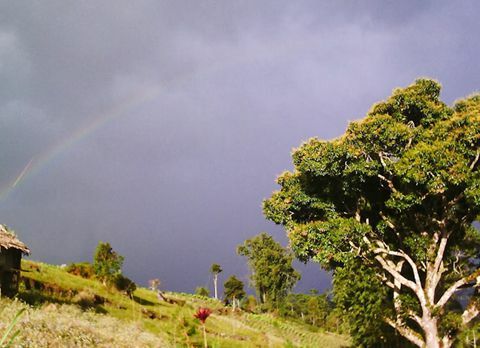 There are many pictorial around Yangtey within an easy traveling distance which may hype the interest tourist. Located 19km from Yangtey is one of the highest altitude waterfalls of West Bengal called Changey Fall, anther spectacular waterfall is located 30km from Yangtey called Khangchendzongha waterfall. Tourist may also visit the wishing lake, Khecheopalri Lake, a sacred lake hidden under the dense forest of west Sikkim known for fulfilling the wishes. 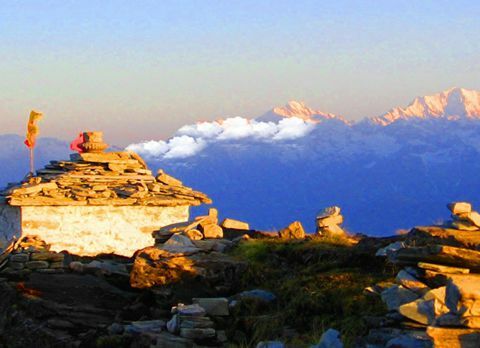 Yangtey with its astounding views, pictorial view and serene ambiance has become a must visit destination of Sikkim. 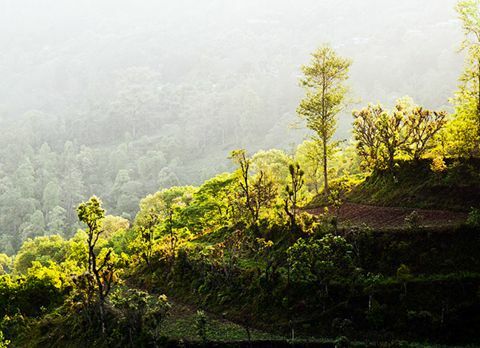 Nestled amidst the lofty hills with the surreal view of snow capped Himalayas, Yangtey a quaint mountain hamlet near Pelling unspoiled by the modernized society has become the paradise for nature lovers. 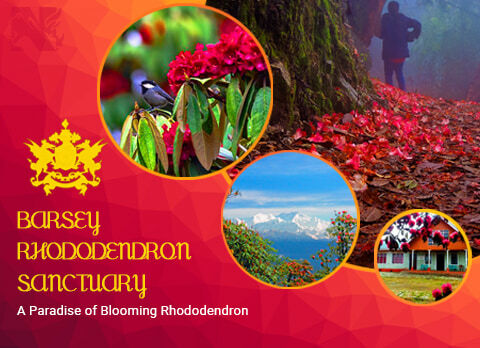 If you are looking for retreat amidst the mountain filled with woody fragrance of pine and conifer with breathtaking vista of Himalayan range, Yangtey in the western district of Sikkim is the ideal destination for you where the bounty of nature are can be found in abundance. 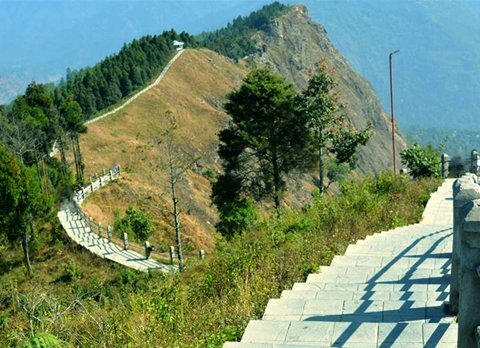 The beauty of Yangtey can be enjoyed throughout the year since it is blessed with a pleasant weather but if the tourists want to witness the unparalleled vista of snow capped mountain winter season mid October to December is the best time to visit Yangtey.